A well-known and venerated industry veteran, Richard Millard has been at the helm of Trust Hospitality for over three decades. Prior to joining Trust, the UK-born hotelier served in management positions with some of the world’s most recognized hotel companies, including Hyatt, Sheraton and Hilton. 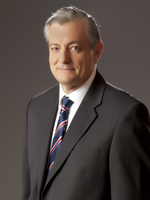 A self-described “lifetime hotelier,” Richard continues to guide Trust’s development and growth. 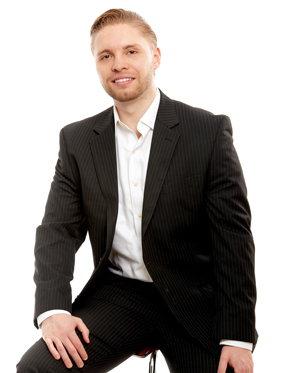 Michael brings a wealth experience to the hospitality industry as a former practicing attorney who also founded, developed and sold a successful software company. Prior to joining Trust Hospitality as a partner, he was Senior Vice President of Business Development and General Counsel of the acclaimed Nikki Beach. Born in New York, he grew up in Florida and has lived in Sao Paulo and Miami. 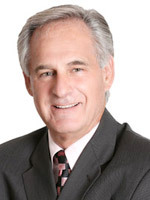 Greg has over 40 years of experience with all hotel asset types. Greg has held direct operational oversight responsibilities for over 100 properties throughout the United States and the Caribbean. Currently, Kaylor is responsible for creating integrated programs and processes for new hotel projects and renovations to ensure optimal implementation of construction, redevelopment, and renovation projects. Servat’s hotel experience extends internationally to US, France, Morocco and Nigeria, where he was responsible for managing operations on behalf of several luxury hotel brands such as W, Le Meridien and Melia. 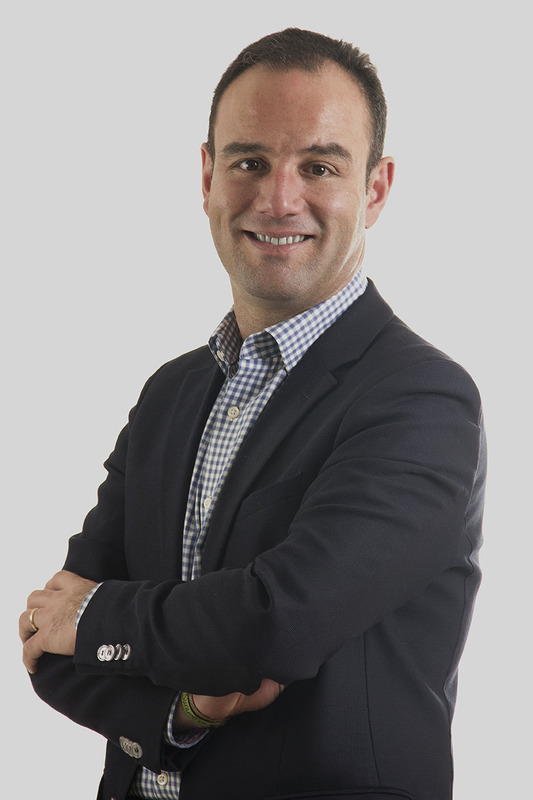 Currently, Olivier spearheads the brand development, opening strategies and Trust’s hotel and resort operations. Born in Bogota. Carlos has over 18 years of experience in the Hospitality Industry, including the general management of 12 hotels with over 1,200 rooms at Hoteles Royal, Andres Carne de Res, Continental Hotel in Bogota and Club Campestre El Rancho. He currently oversees the Central and South America region for Trust. Gustavo has over 24 years of in Latin America’s hospitality. 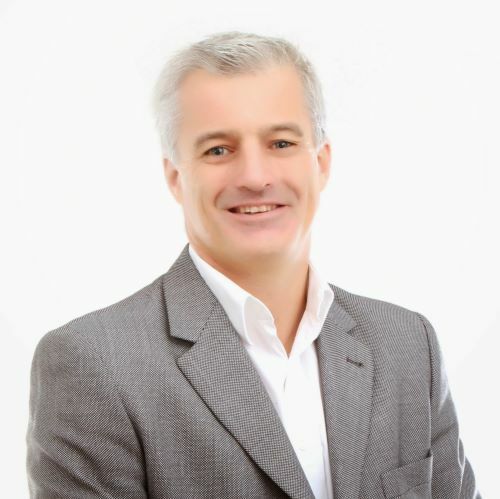 Gustavo’s experience includes serving as General Manager of Casa San Agustin in Cartagena, Colombia, which TripAdvisor recognized as the “New Best Hotel” in 2012. Gustavo also brings a decade of experience with Vidanta/Mayan all-inclusive resorts in Mexico. A Native of Switzerland and an alumnus of the country’s top hospitality school, Egbert brings decades of experience in the Brazilian hospitality industry. 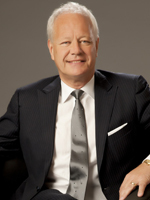 Before joining Trust, Egbert was General Manager of several five-star hotels in Brazil. Vanessa has over 15 years of accounting hotel experience. She holds an MBA from Nova Southeastern University with a bachelor’s degree in Accounting from FIU. 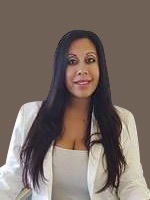 She is a Certified Hospitality Accountant Executive and a licensed Community Association Manager in the State of Florida. She is bilingual in English and Spanish. A Florida native, Teri provides strategic direction to the Trust portfolio in the Marketing & Digital disciplines. Previously, Teri led the marketing, digital and distribution efforts at Marriott International. 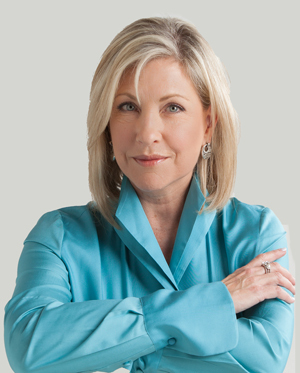 Most recently, Teri was VP of Brand Marketing & eCommerce for Marriott’s Americas Continental division. Her expertise in Latin America, Europe and the Middle East, gives her the global understanding to strategically direct and achieve profitable marketing initiatives in different hotel types across multiple geographies. Raised in Limassol Cyprus, Khoury moved to Montreal Canada where he earned his Bachelor’s Degree in Hotel and Restaurant Management. 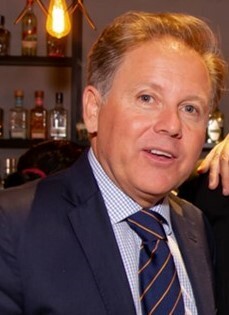 Prior to his move to Miami, his seven-year career with Hyatt took him to Chicago, where he opened the Park Hyatt Chicago, the Radisson Blue and Hard Rock Chicago. Most recently, Khoury worked as Director of Sales for Islamorada Resort Company’s four resorts and The Hotel of South Beach. 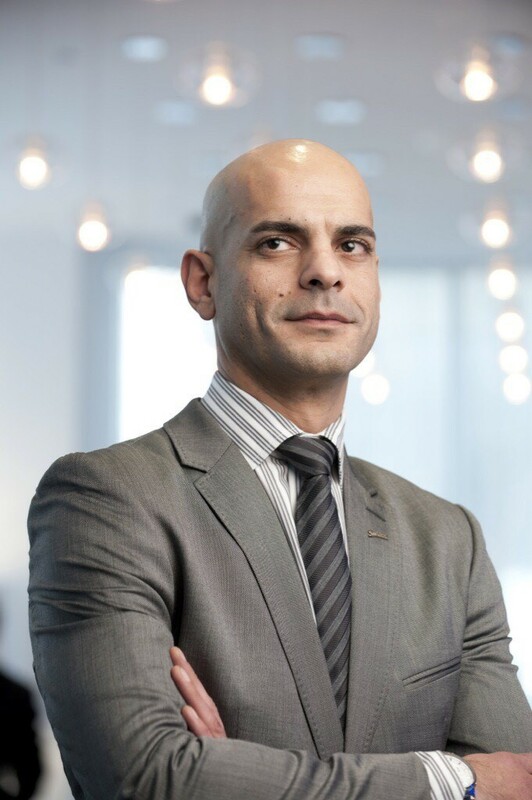 Khoury combines marketing acumen with sales experience to drive gains in revenue, market share and ADR performance to Trust Hospitality’s hotels and resorts. 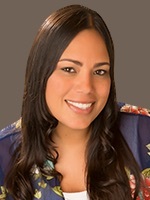 Born in sunny Miami, FL, Cindy is passionate about people, service and hotels. Wyndham, Starwood Hotels and Morgan's Hotel Group were the pillars of her experience in operations and human resources for over 15 years. She now focuses on bringing talent, passion, efficiency and technology together to create a great company culture at Trust Hospitality. 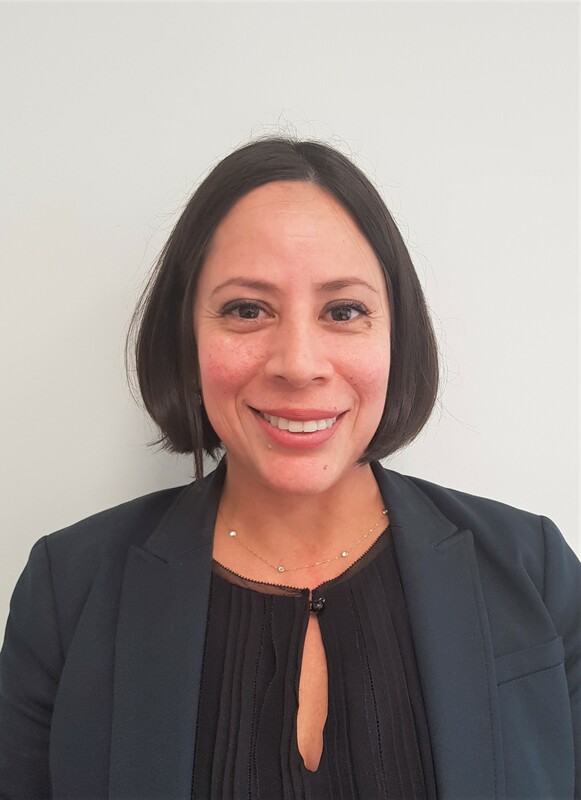 As Corporate Director of Sales for Trust Hospitality, Alexandra Novella puts more than 15 years of hands-on hospitality industry experience to the test as she leads the company's corporate sales and marketing programs. Previously, Alexandra held key sales positions with award-winning luxury hotels, including the Sonesta Key Biscayne & Coconut Grove, the launch of the first luxury wellness resort in Miami Beach, Canyon Ranch Hotel & Spa, and Indura Beach & Golf Resort in Tela Bay, Honduras. "For my part, I travel not to go anywhere, but to go. I travel for travels sake. The great affair is to move." "Wine and cheese are ageless companions, like aspirin and aches, or June and moon, or good people and noble ventures."